The Bow Valley Property Group sets itself apart from the rest with a high level of customer service and professionalism derived from our corporate backgrounds and experience in all things Real Estate. 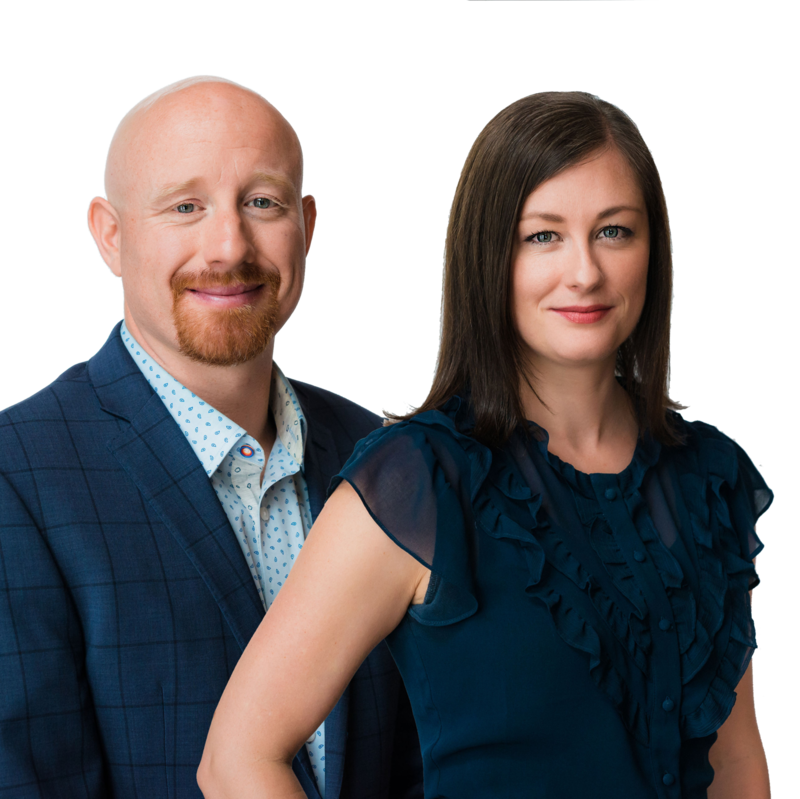 We are a husband-wife duo, coming from a top producing team led by Royal LePage Canada's recipient of the A.E. LePage "REALTOR® of the Year Award" for 2017. Our vision for our brand is a sophisticated and seamless real estate transaction, our concept reflecting our desire to leave a different mark on the industry through passion, beauty and innovation. Very much like Art. We bought with Julio & Donna because of their service and reputation. Julio and Donna were on-point, organized, and when we had questions they were answered promptly and professionally. I did not feel like just a number, which made me feel relaxed. Donna made me feel like she was there to protect me. The process from beginning to end was professional. Working with them both was a pleasure and stress-free. We particularly liked the professionalism of Julio and Donna. We always felt they had our best interests at heart. In the stressful time of moving, it was so helpful to have them working for us. We have recommended them to coworkers and friends and have no hesitation in providing this testimonial. I purchased a property in August 2017. The decision to buy a new house was easy, but finding the right place was rough. It was confusing as to where to start, but during that time I met Ryan. We discussed my needs and he understood well what I was looking for. He worked to my schedule and when I ran into some issues with my mortgage pre approval rate Ryan went above and beyond to solve the while I was out of the country. With the help of Ryan, I am a proud owner of a great property. Julio and Donna are the best team ever - they are so supportive and they listen to their clients; they go the extra mile as well they make things so easy in buying a house. They are above and beyond professional. They are very supportive and their honesty with my husband and I as clients was amazing. Both of you, please keep up the amazing work, we need more Realtors like you both! Thank you from the bottom of our hearts.